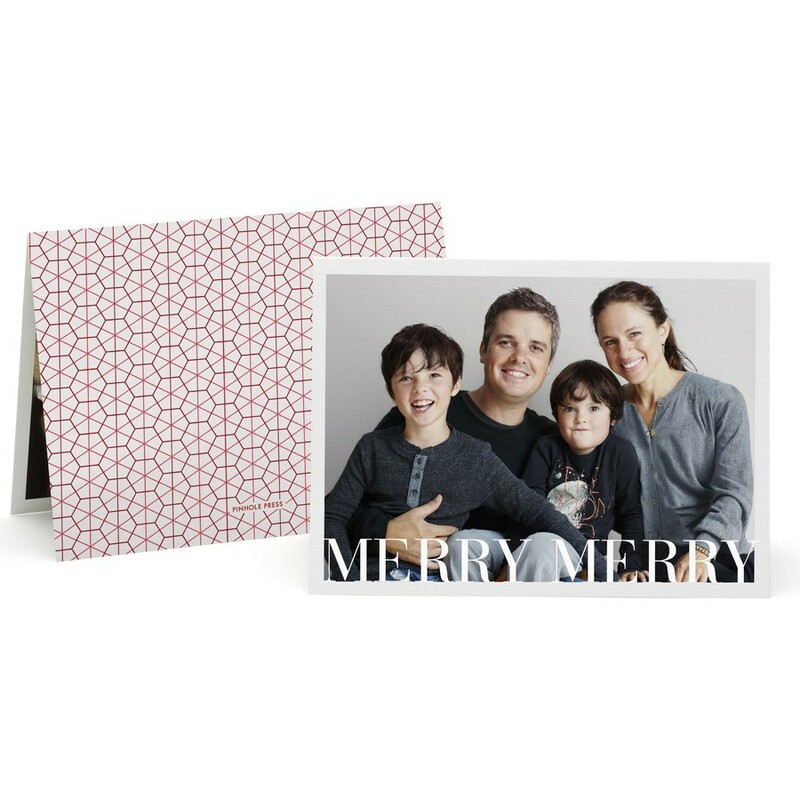 A stylish holiday photo card that stands on its own. 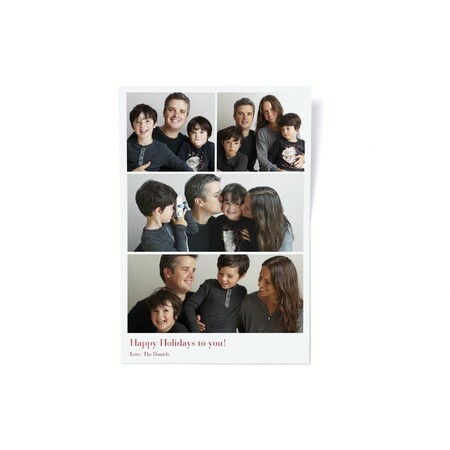 Printed on premium paper and made with love. Displays 5 photos.